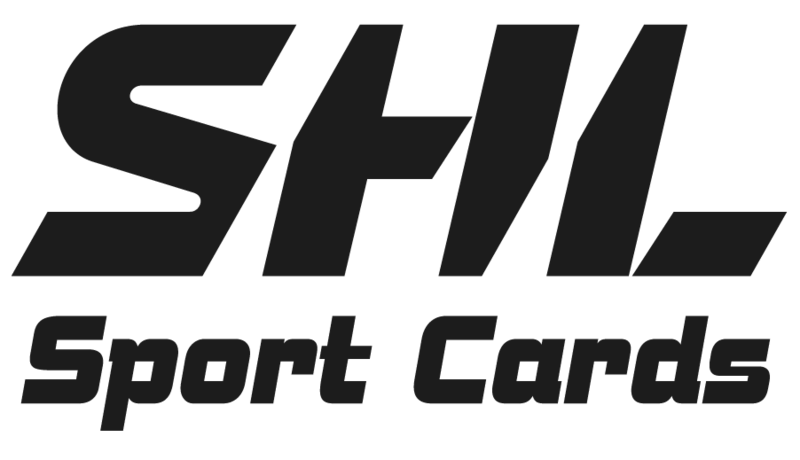 Buy and sell Player Cards from SHL, HockeyAllsvenskan and Handbollsligan/SHE! 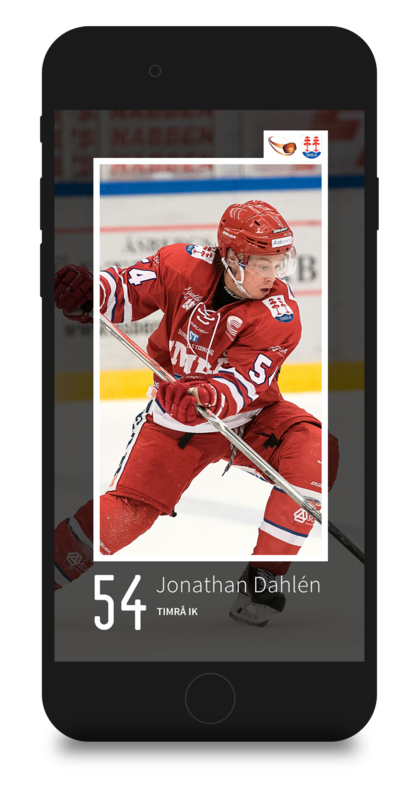 Download the SHL Sport Cards app and pick your favorite players and teams! 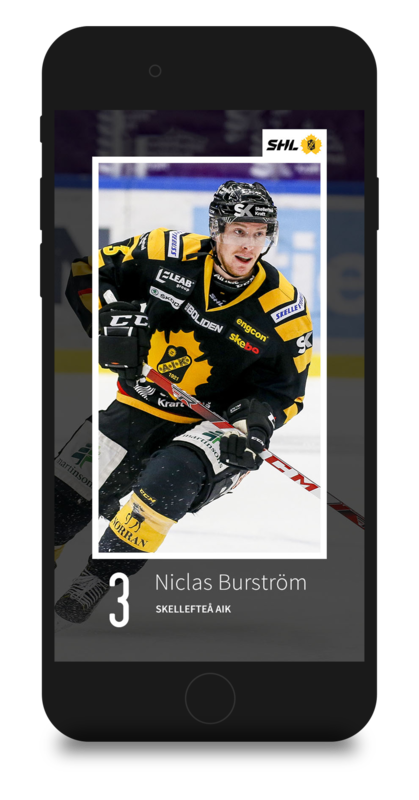 Download the HockeyAllsvenskan Sport Cards app and pick your favorite players and teams! 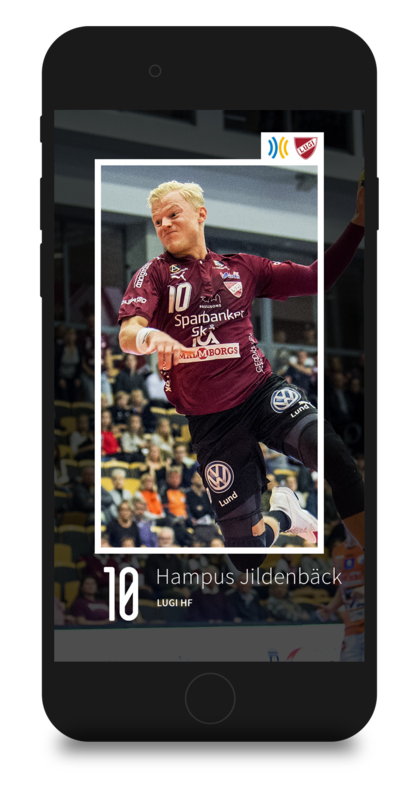 Download the Handbollsligan/SHE Sport Cards app and pick your favorite players and teams! Buy, collect and sell proffessional Player Cards. The first 10 Player Cards is for free and for each friend you invite to the app you will earn more coins to buy players for! The apps lets you make your own professional Player Cards with your own profile and your personal statistics from games! 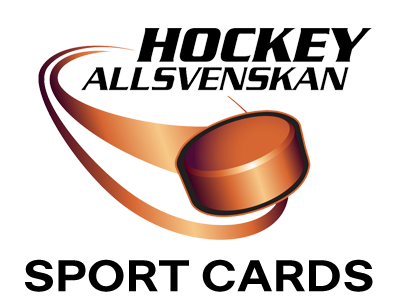 Get all the latest statistics from SHL, HockeyAllsvenskan and Handbollsligan/SHE! Each Player Card is updated after every games, during the whole season!